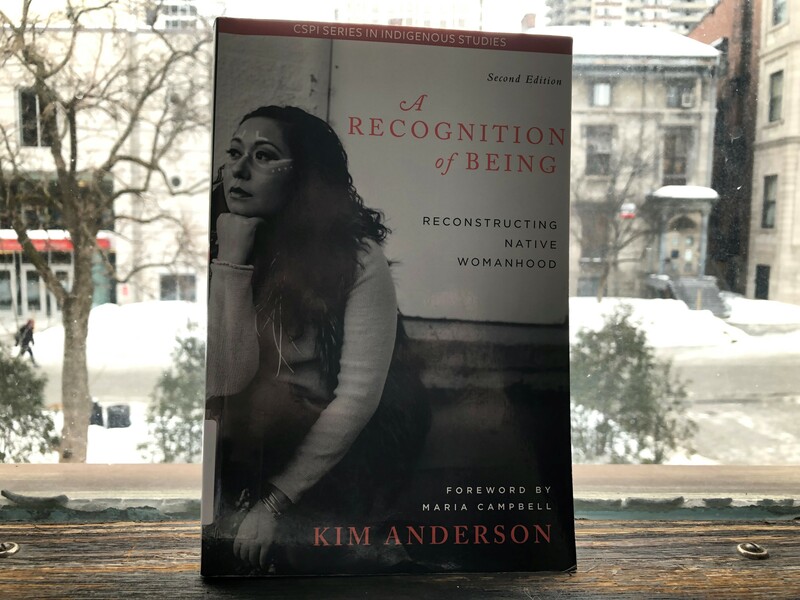 In celebration of International Women’s Day, McGill Library has curated a diverse, intersectional book display of works by and about those who identify as women. 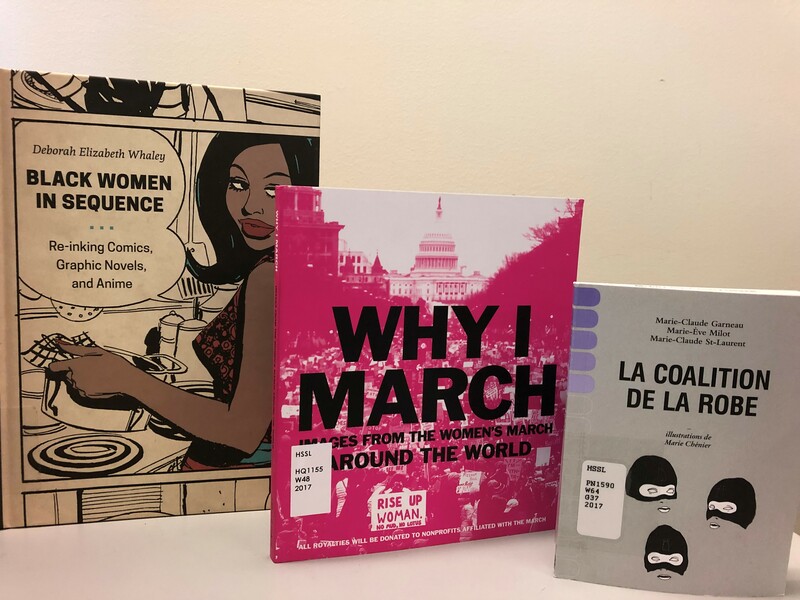 The display features contemporary works by noted feminist scholars, including Chimamanda Ngozi Adichie, Roxanne Gay, Audre Lorde, and Rebecca Solnit. 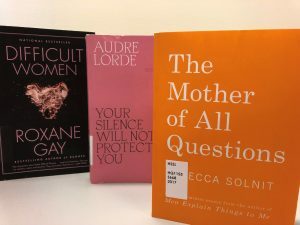 These works touch on important topics in our current #MeToo era, such as the gender binary, the representation of Black women in art, identity politics, and speaking truth to power. If that’s your cup of tea, then be sure to check out Why I march: Images from the Women’s March around the world. Following the recent Academy Award wins by Ruth E. Carter for Best Costume Design and Hannah Beachler for Best Production Design (both for Black Panther), the display also focuses on the role of women filmmakers throughout the world. Italian women filmmakers and the gendered screen features essays and interviews with acclaimed Italian women directors on their contribution to film. Latin American women filmmakers: Production, politics, poetics contains scholars providing in-depth analysis on the rise of female-led film in Latin America. Warriors, witches, whores: Women in Israeli cinema provides a feminist study of the Israeli film industry. 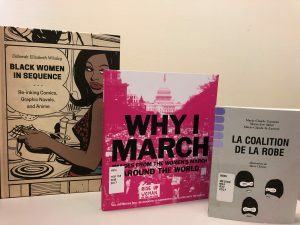 Given McGill Library’s robust collection of graphic novels, the book display features the work of women graphic novelists, cartoonists, and anime artists. Pretty in ink: North American women cartoonists, 1896-2013 is a comprehensive volume of works that range from a Holocaust survivor penning action/adventure comics to the First Nations army corporal behind the series G.I. Gertie. Black women in sequence: Re-inking comics, graphic novels, and anime covers everything from African goddesses to postracialism in comic books. We have also chosen to highlight the work of contemporary graphic novelists, such as Montreal native Julie Delporte’s latest Moi aussi je voulais l’emporter, a feminist autobiography. 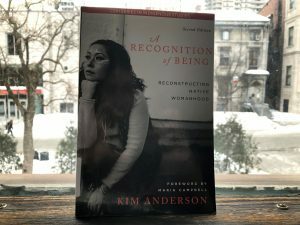 In light of the Truth and Reconciliation Commission’s Calls to Action, the display contains important works by Indigenous authors: Kim Anderson’s book A recognition of being: Reconstructing Native womanhood; Mary Jane Logan McCallum’s Indigenous women, work, and history, 1940-1980; and Mothers of the Nations: Indigenous mothering as global resistance, reclaiming and recovery, edited by D. Memee Lavell-Harvard and Kim Anderson. 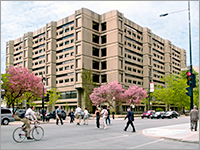 Take a moment to check out the wide variety of titles on display. From Single girl problems: Why being single isn’t a problem to be solved, to Feminist visions and queer futures in postcolonial drama, McGill Library has all your intersectional feminist reading needs covered.